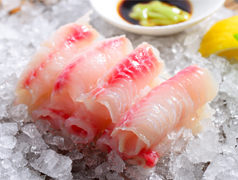 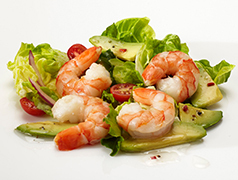 Sunnyvale Seafood provides sustainably produced Shrimp, Fish and other seafood products that service Retail, Foodservice distributors and ethnic chains nationwide. 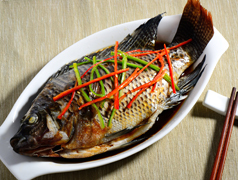 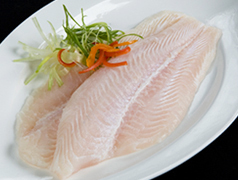 Our supply chain stretches from our own facilities in China to supply chain partners worldwide with the goal to provide the best value and service for your seafood needs. 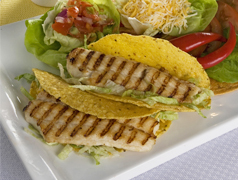 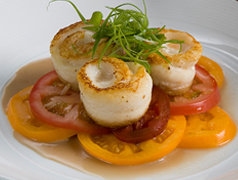 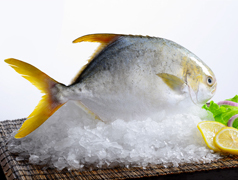 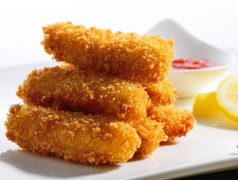 We are the global source for your Seafood products.